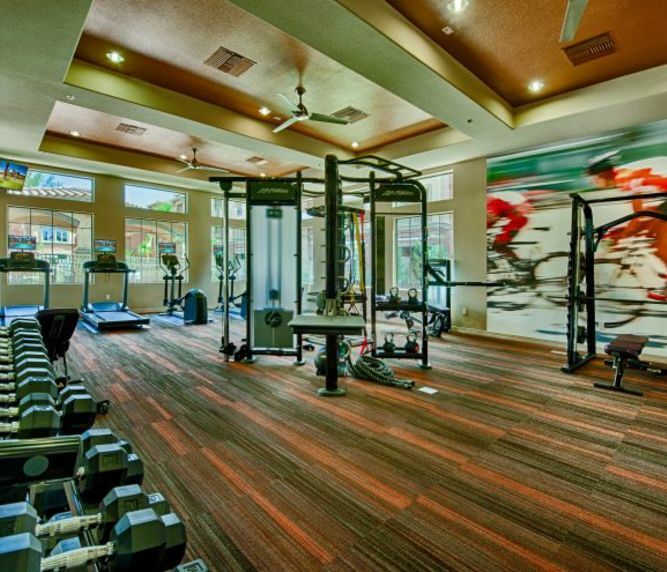 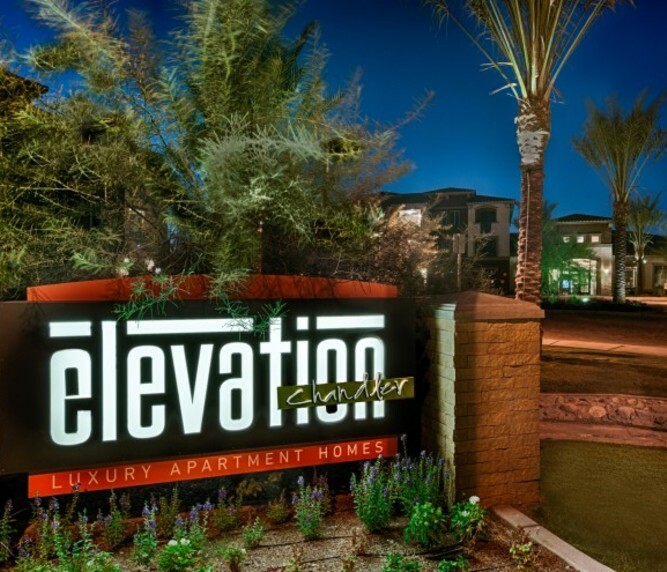 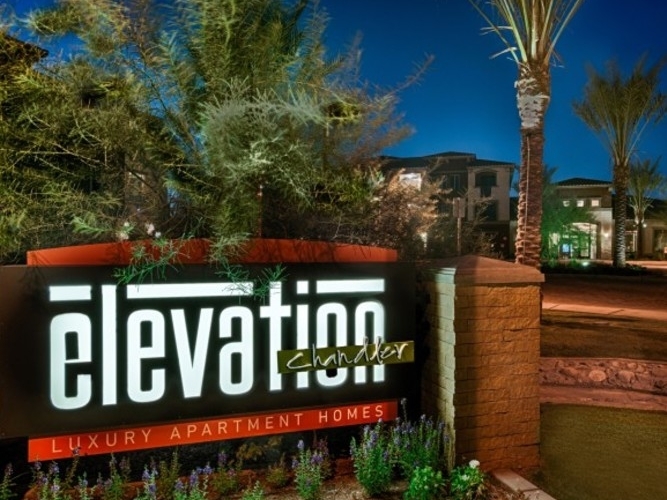 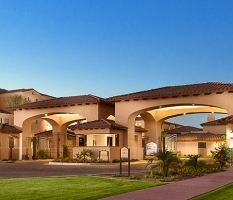 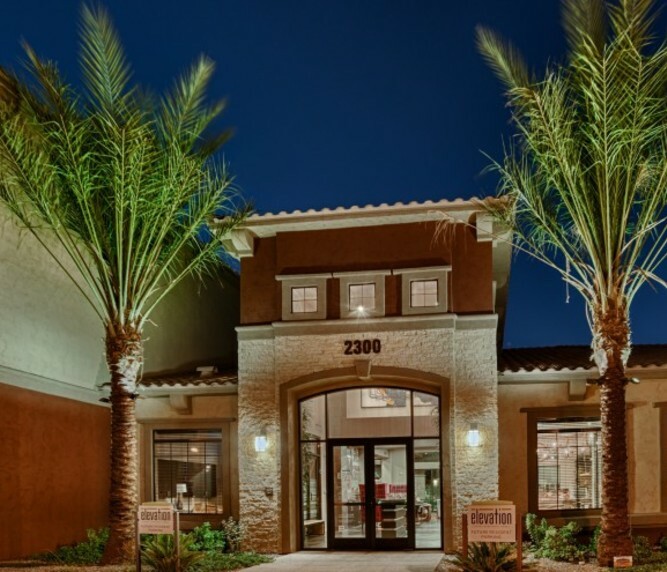 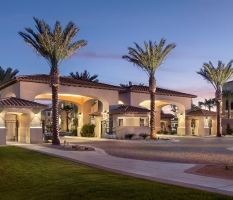 Elevation is creating a community in the heart of Chandler unlike any other. 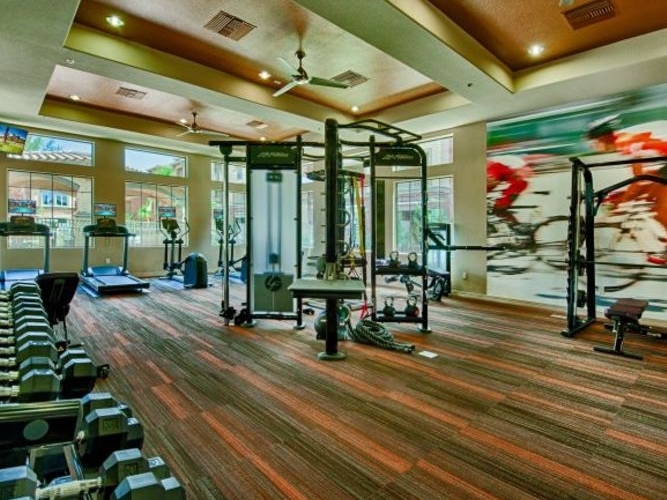 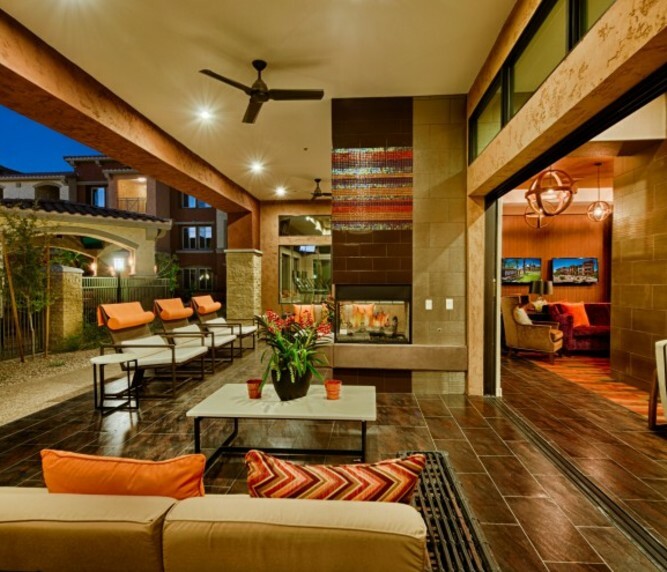 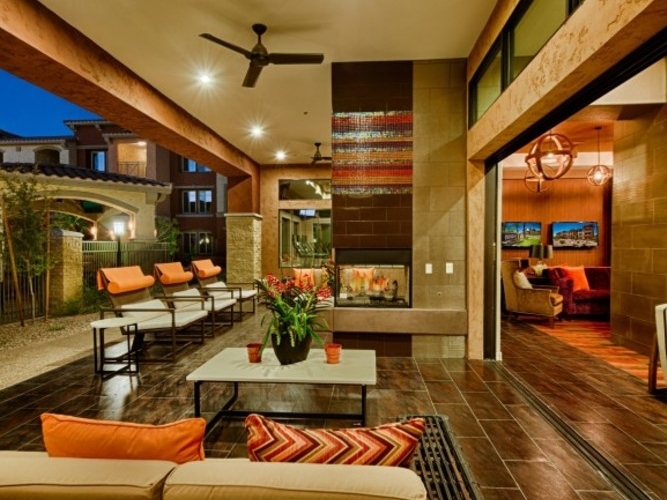 This brand new community offers only the best in amenities, open interiors, custom touches, and modern style. 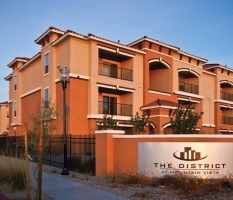 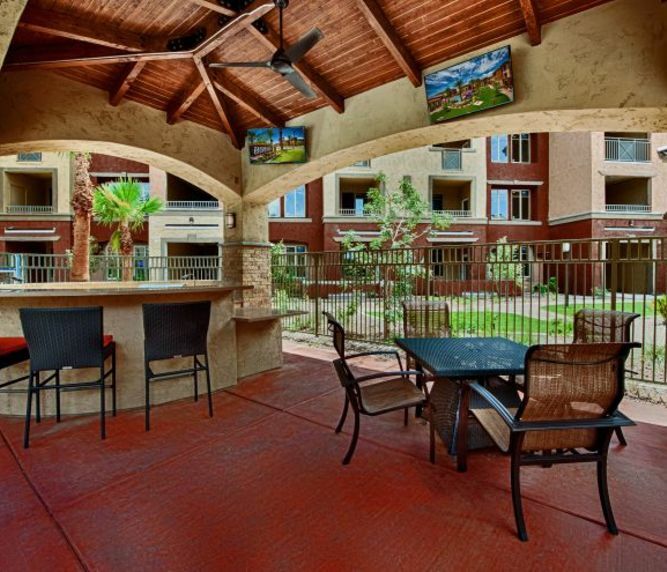 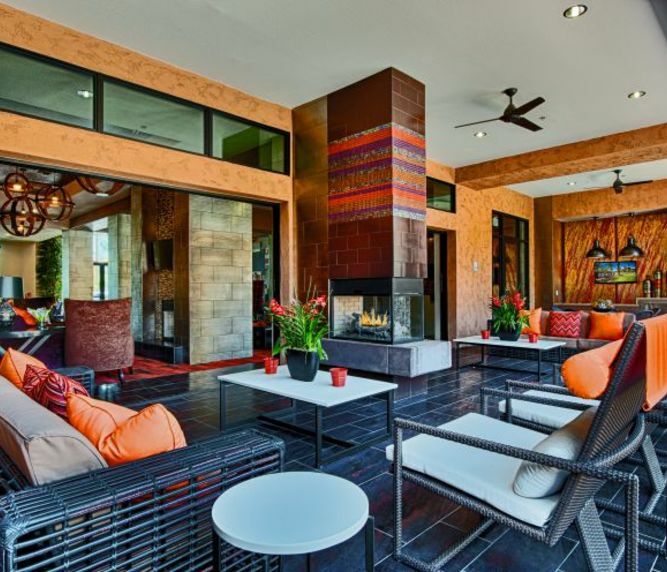 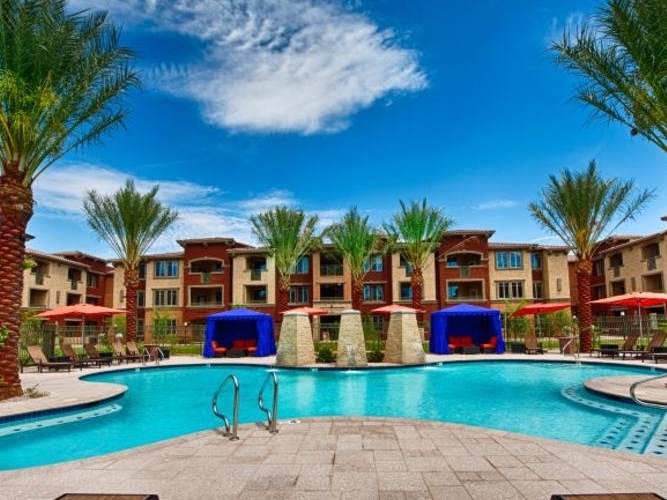 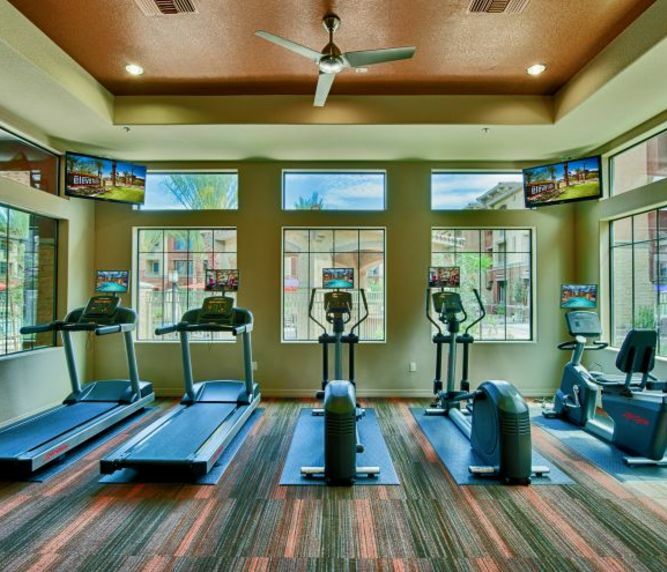 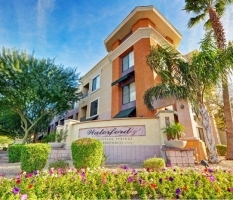 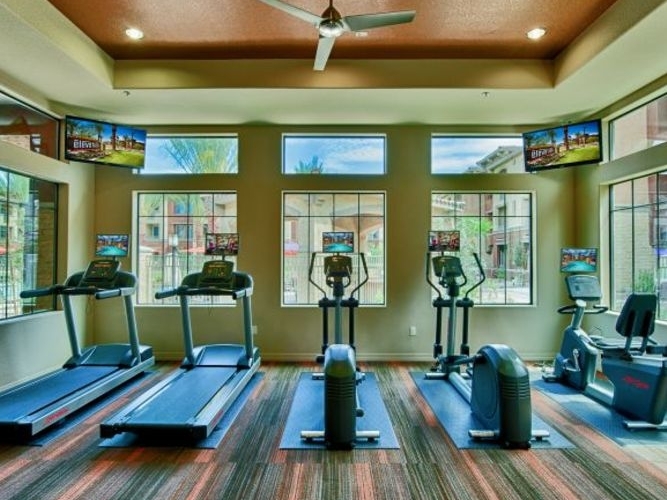 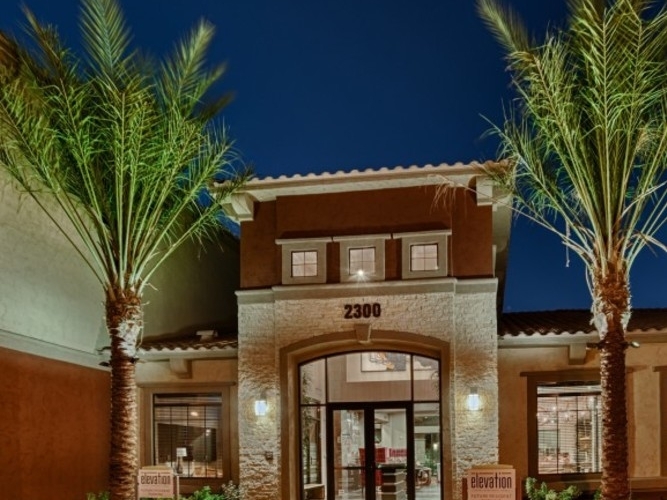 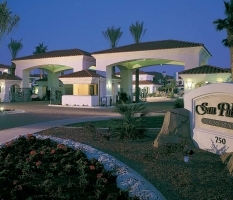 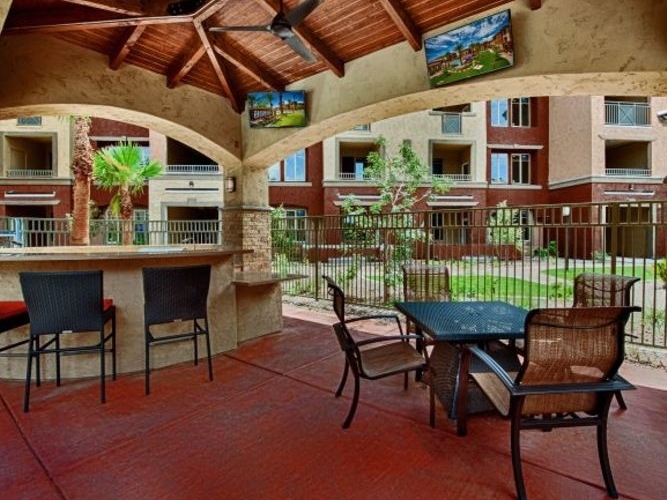 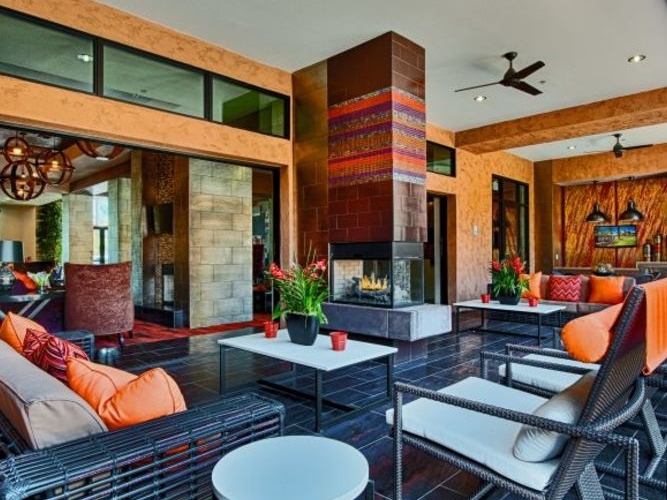 You will enjoy living within walking distance of the Chandler Fashion Square Mall that offers over 110 stores and restaurants for your convenience. 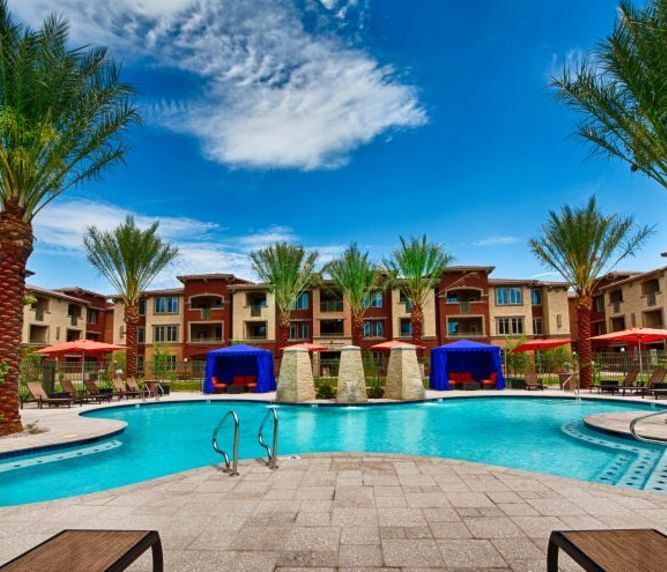 This is your opportunity to live at the best new residential community built in the past 5 years.